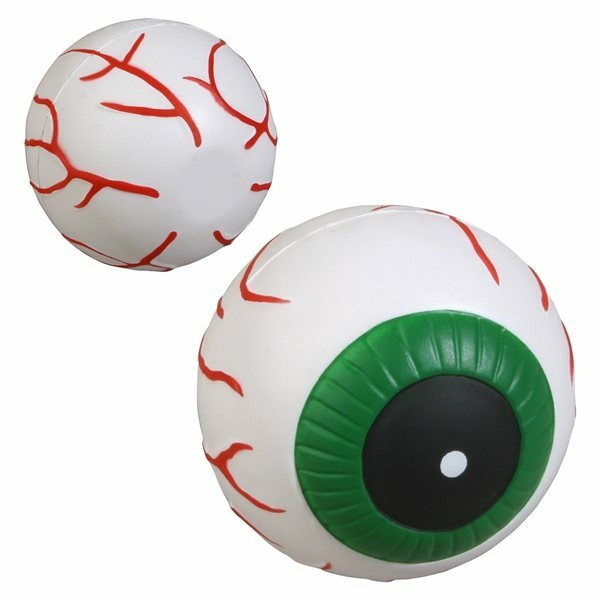 Eyeball shaped polyurethane stress reliever. Customizable and cute. Something sweet that made our customers remember us last valentines day. Thank u AnyPromo! this was a good promotional item for our snowboarding event. Cheap! I was impressed with the quality, the packing and delivery as it arrived completely intact. one of my favorite items! Logo looks great and customers love this product and actually use it! I've seen them all over town! It was a very useful product.